Associated Air Center (AAC) redelivered an Airbus ACJ319 VIP aircraft this month, after installing a new CTT Systems CAIR™ cabin wide humidification system via a Federal Aviation Administration (FAA) Supplemental Type Certificate (STC) developed in conjunction with StandardAero’s Organization Delegation Authority (ODA) team. 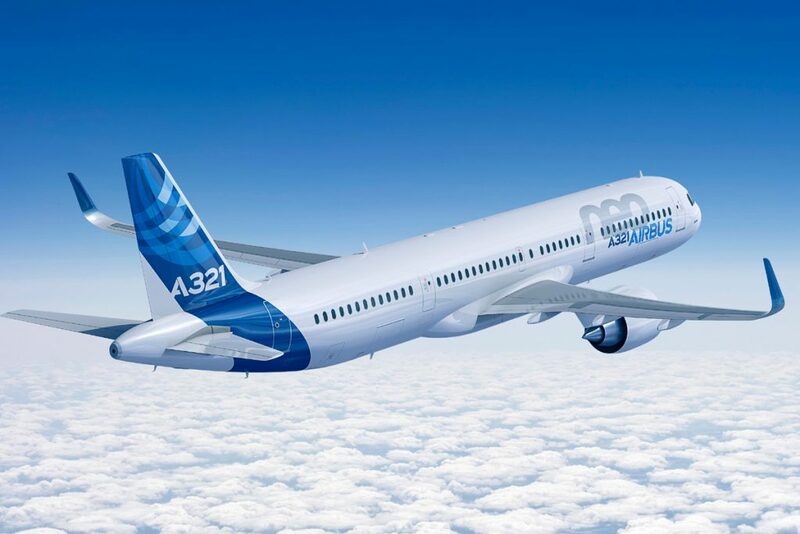 In addition to the A319 installation, the new STC will apply and be available toCAIR™cabin wide humidification systems on the Airbus A318-A321 family aircraft. The installation took place at AAC’s facility, located in Dallas Texas.